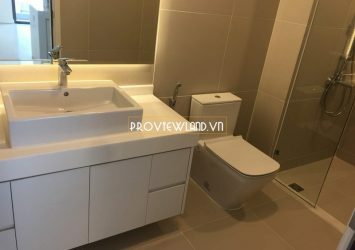 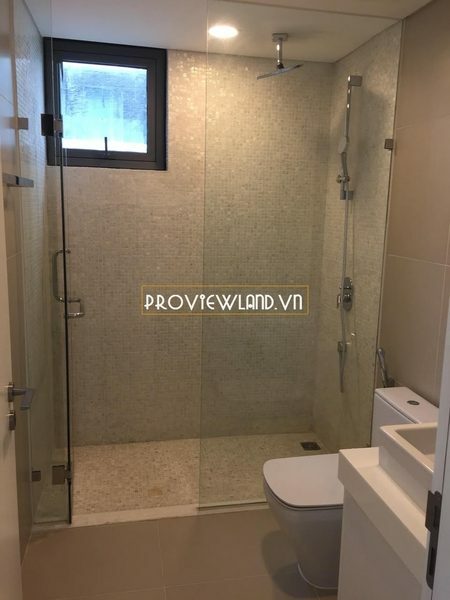 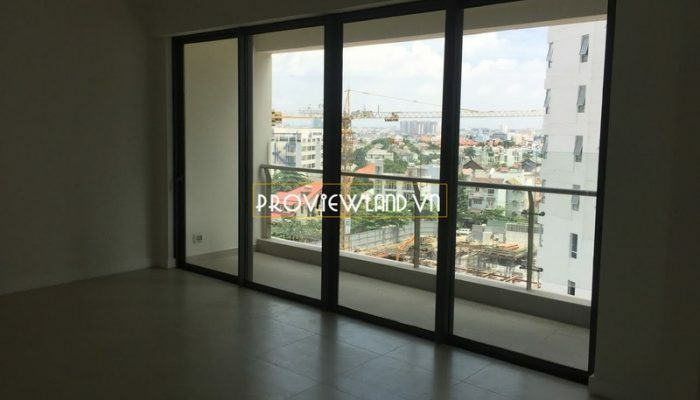 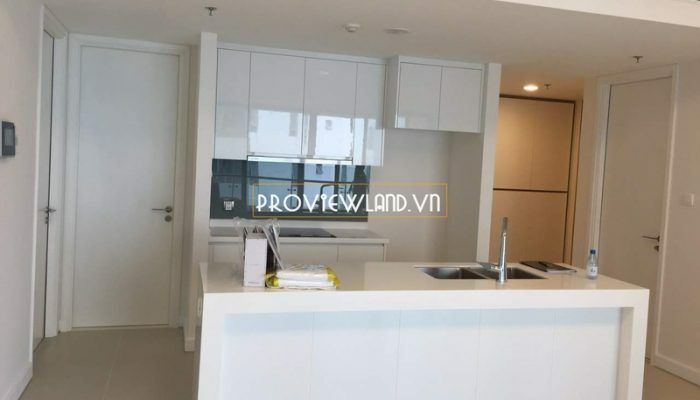 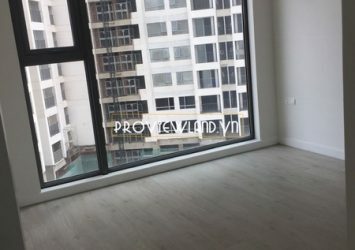 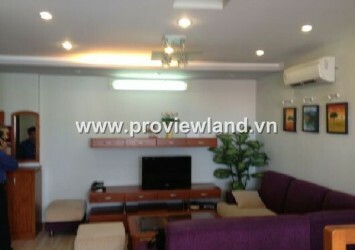 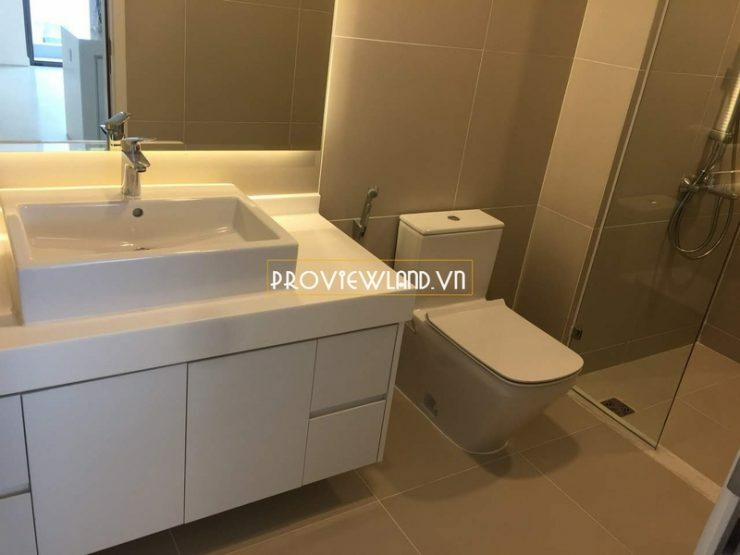 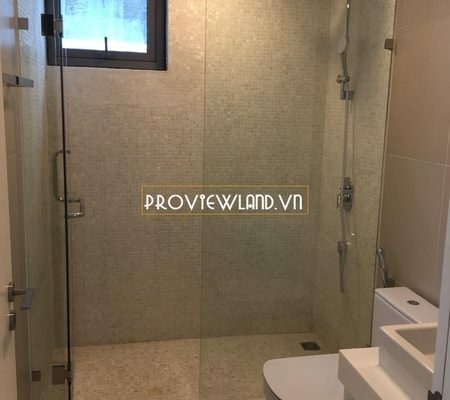 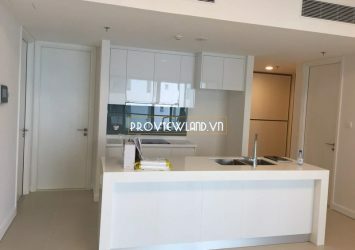 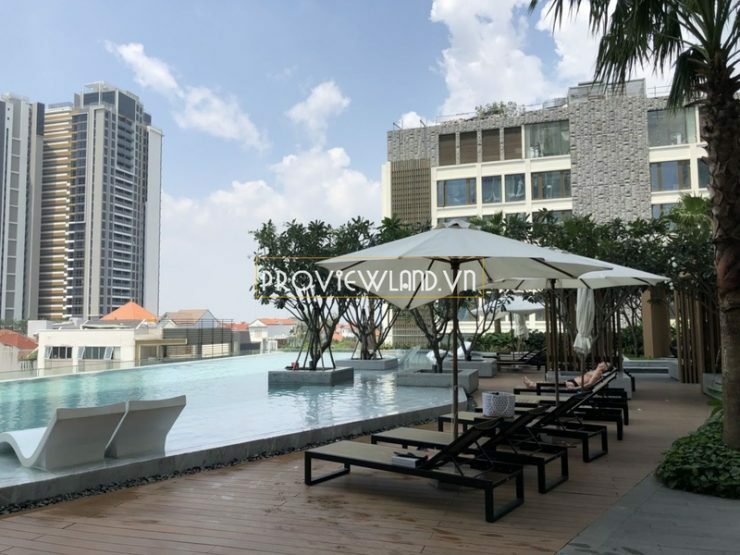 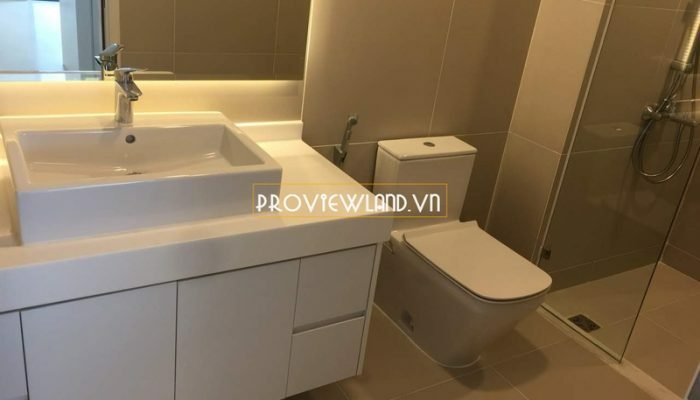 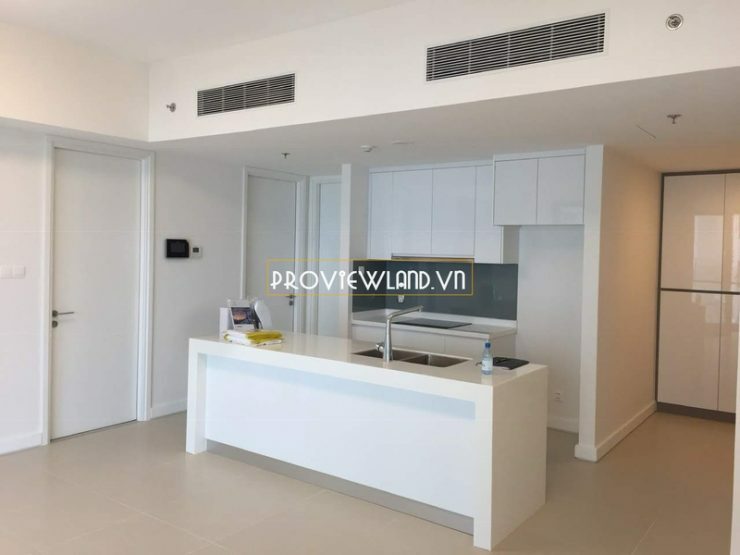 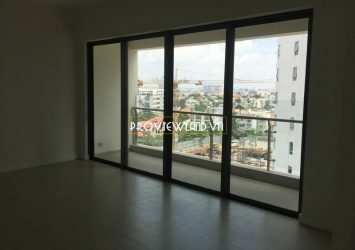 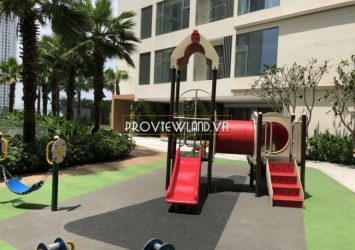 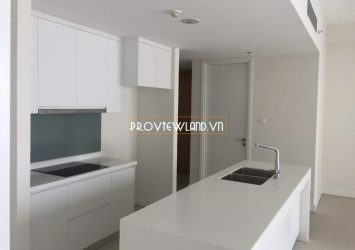 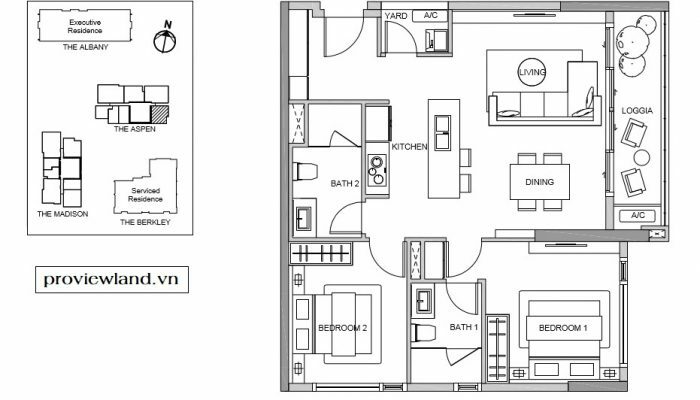 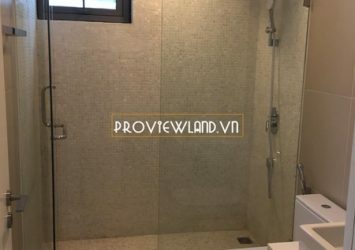 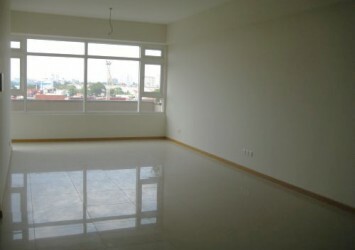 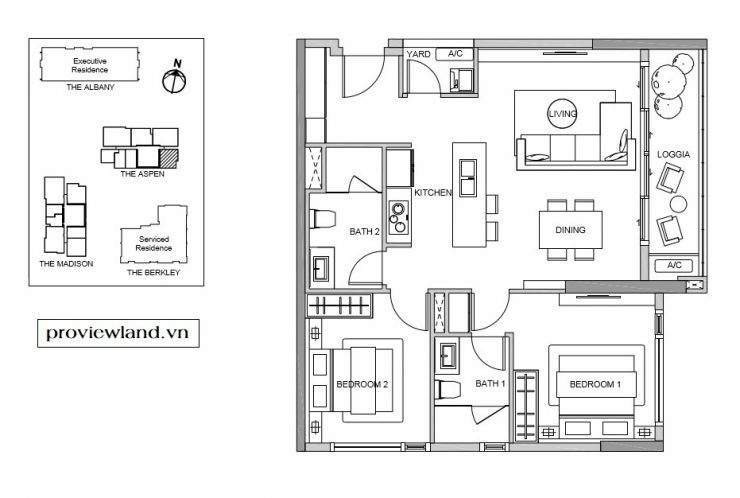 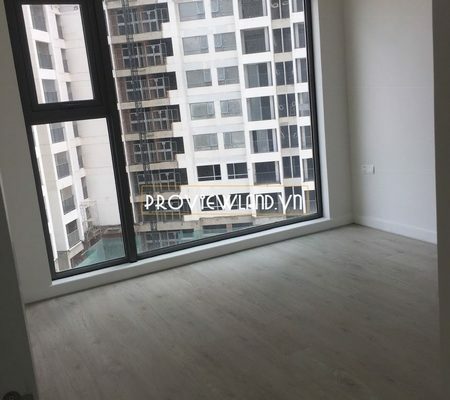 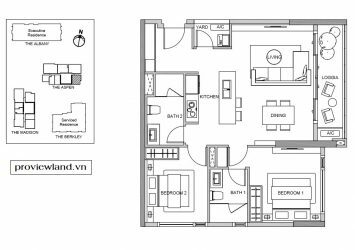 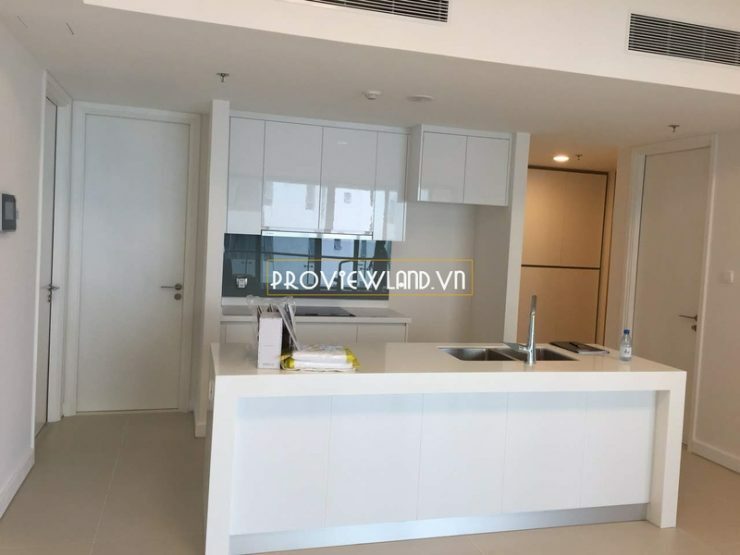 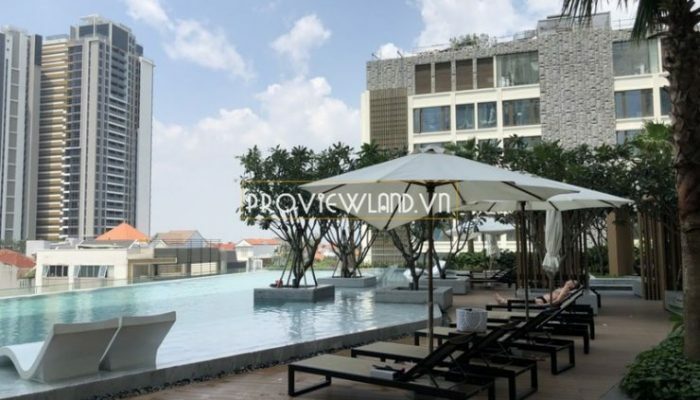 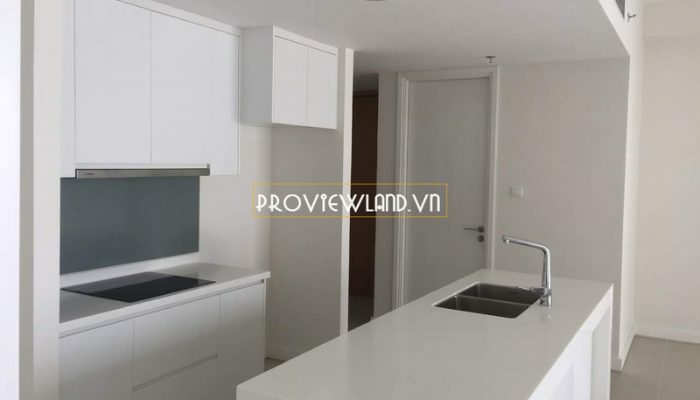 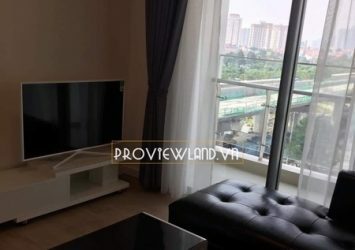 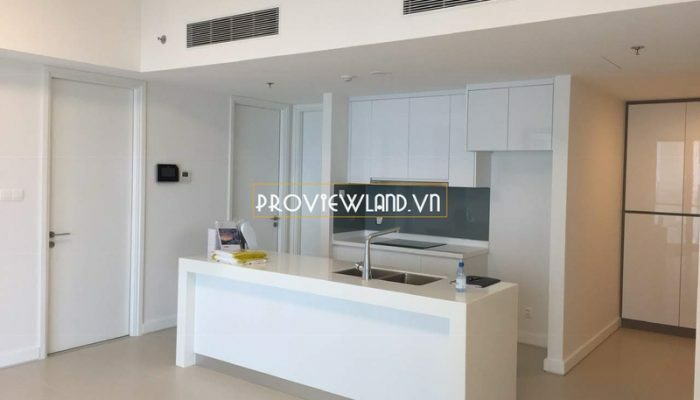 Gateway Thao Dien apartment for rent with area of 89m2, consists of 2 bedrooms, 2 bathrooms, … Low floor apartment at Aspen tower with wall furniture, nice view. 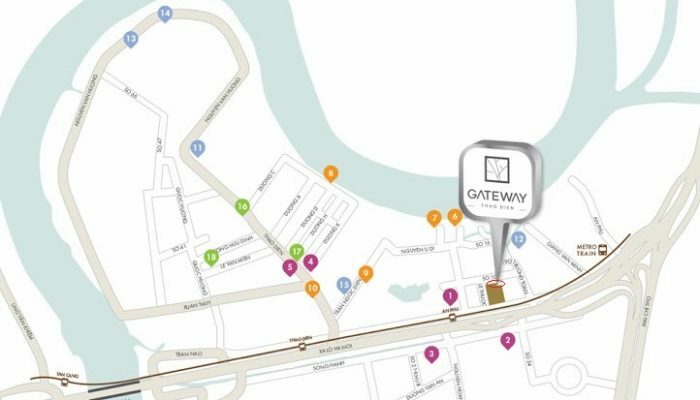 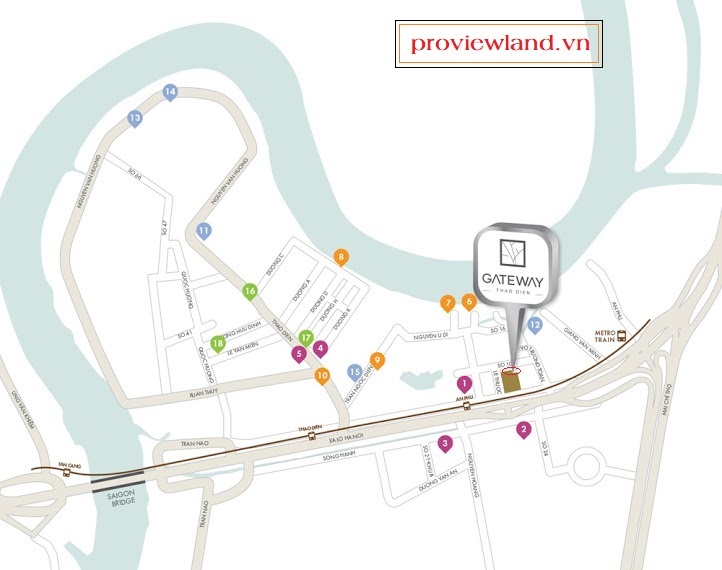 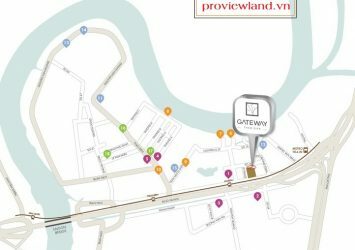 Gateway Thao Dien District 2 is located right at the Metro – Suoi Tien railway station, front Ha Noi Highway, the back side of Saigon River less than 200m, convenient transportation in all aspects. 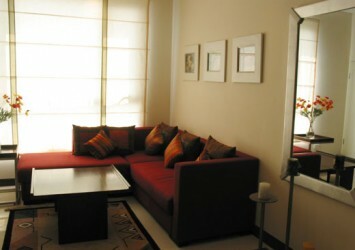 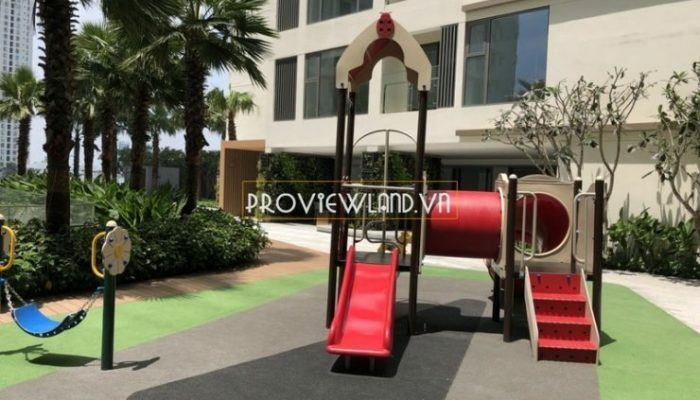 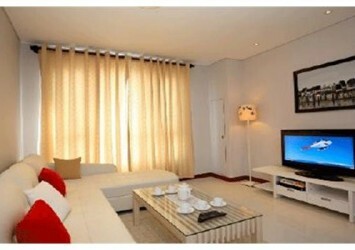 Highest level of amenities: Gym & Spa, badminton and tennis courts, kindergarten, children’s play area, 24/24 security.